Join a discussion with Chelette Stephenson, Director of College Counseling and Alumni Programs at YesPrep Public Schools on common workflow and best practices within Naviance. Learn how counselors work with students on college search and fit, submit documents, and communicate with stakeholders throughout the college planning process. 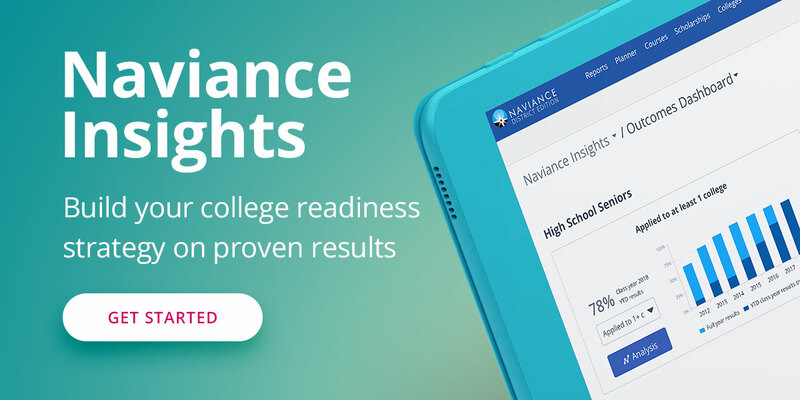 Also find out how colleges are expanding their reach to students through Naviance and Hobsons tools.